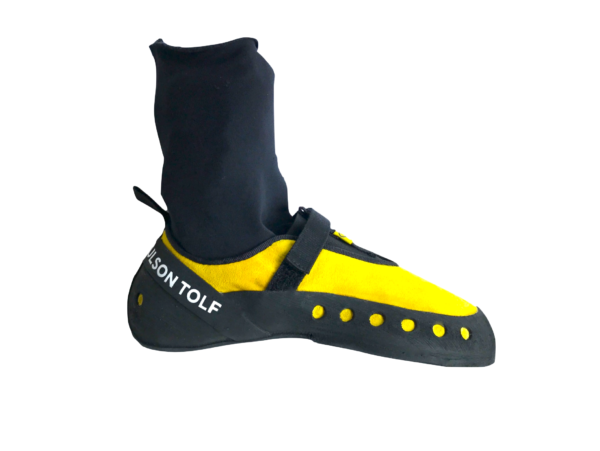 The lightest climbing shoe, folding, with a maximum grip suitable for fast shifts in rock, now invernal. 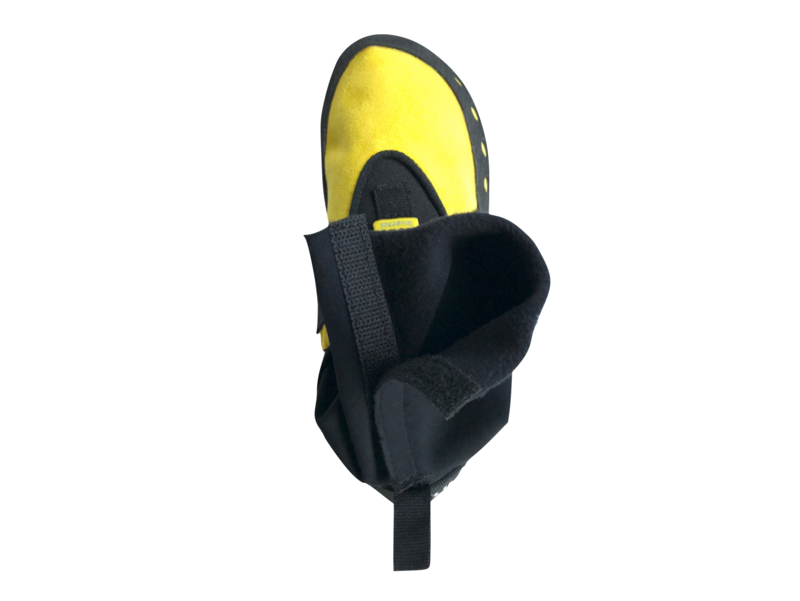 Qubit, is a climbing shoe created to carry it comfortably in any pocket, with the security of knowing that for its practicality and ultralight weight, you will forget you´re wearing them on. 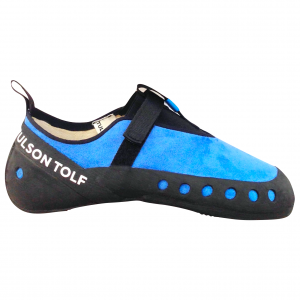 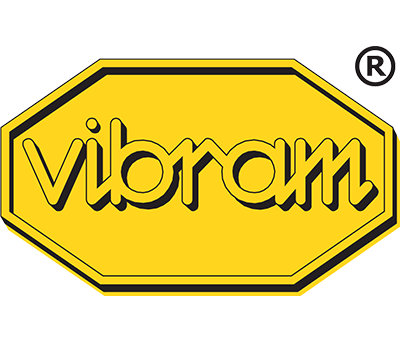 This system, allows runners to resolve climbing areas, with the maximum security offered by a great climbing shoe. 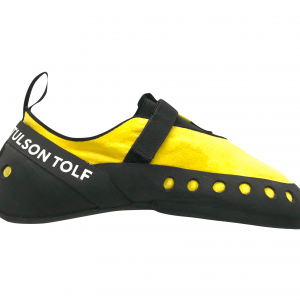 The fit of the Qubit is a hybrid, thought and created for the runner feet, with its technique applied to rock climbing. 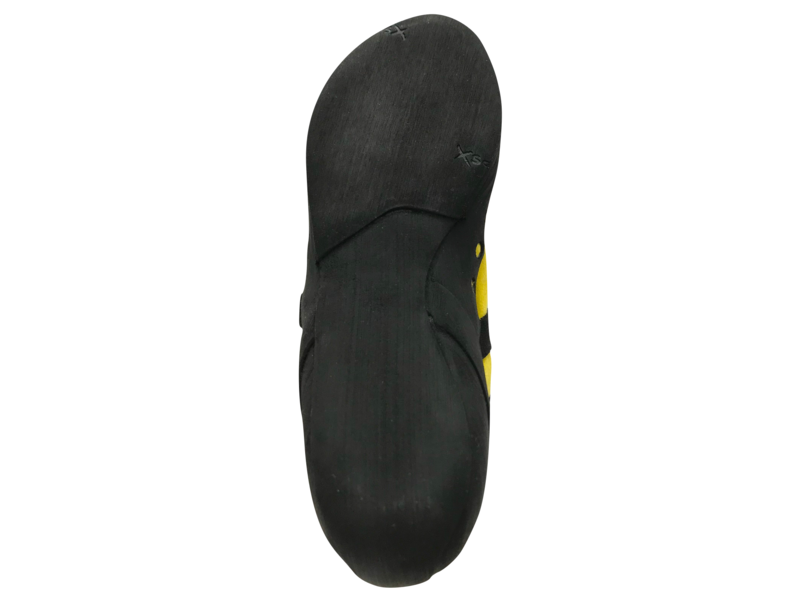 It protects the metatarsal bones, gently releases the heel, and sharpens the tip to offer you the best sensitivity on the rock, with the greater freedom of movement. 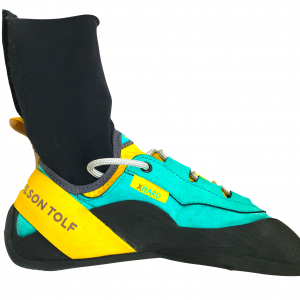 Protecting the foot of the lateral displacements, fast movements, both uphills and downhills, or any type of lateral inclination. 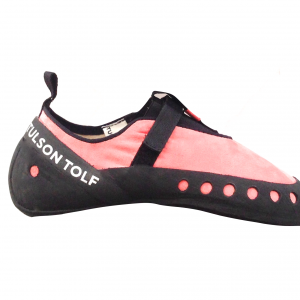 Its performance stands out on all surfaces of rocks. 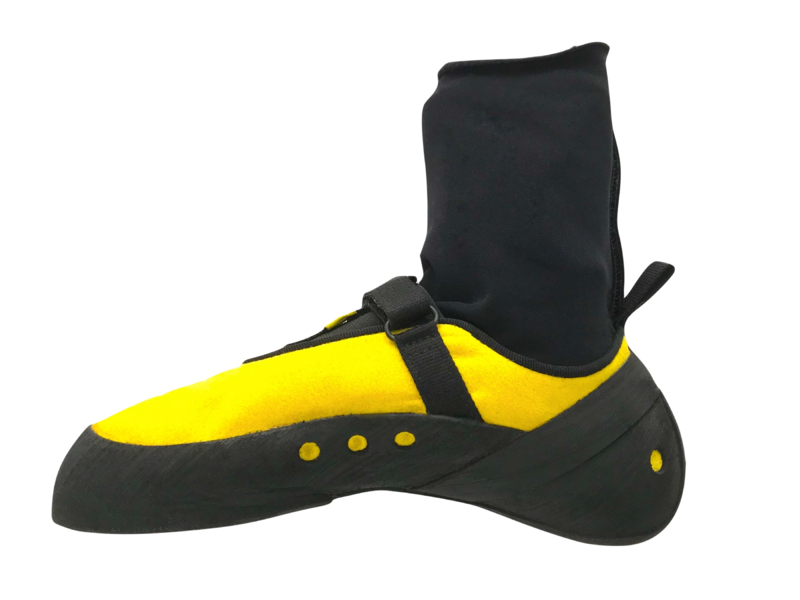 QUBIT is the first climbing shoe that has allowed us to practice climbing running. 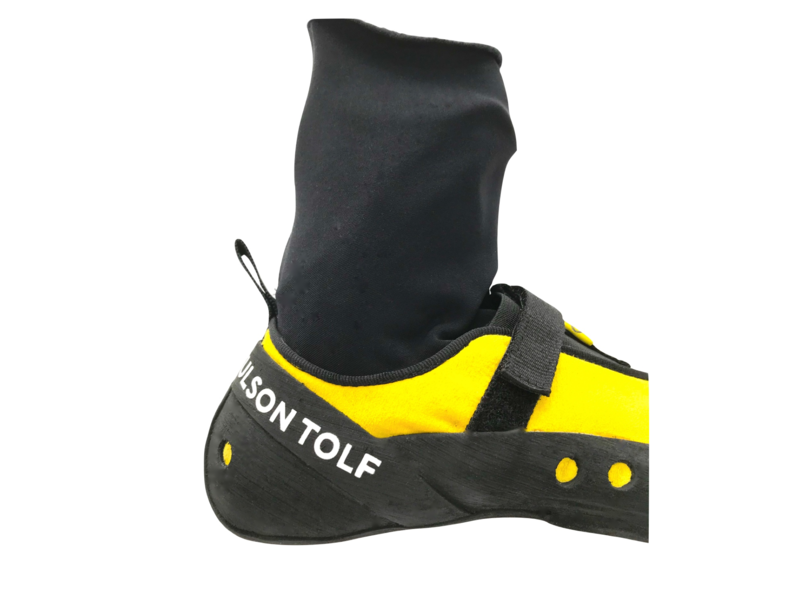 We just have to fold it, we put it in our pocket, and we go running. 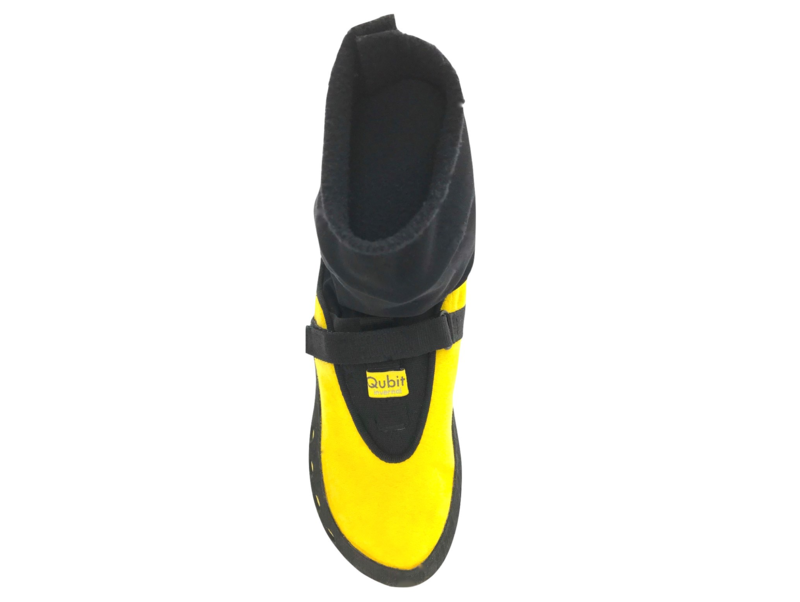 When we reach a technical step, we just have to put on our Qubit climbing shoes, and … exceeded and enjoyed step! + the polar sock bring us for the first time in history, the warmth that we always dream of. 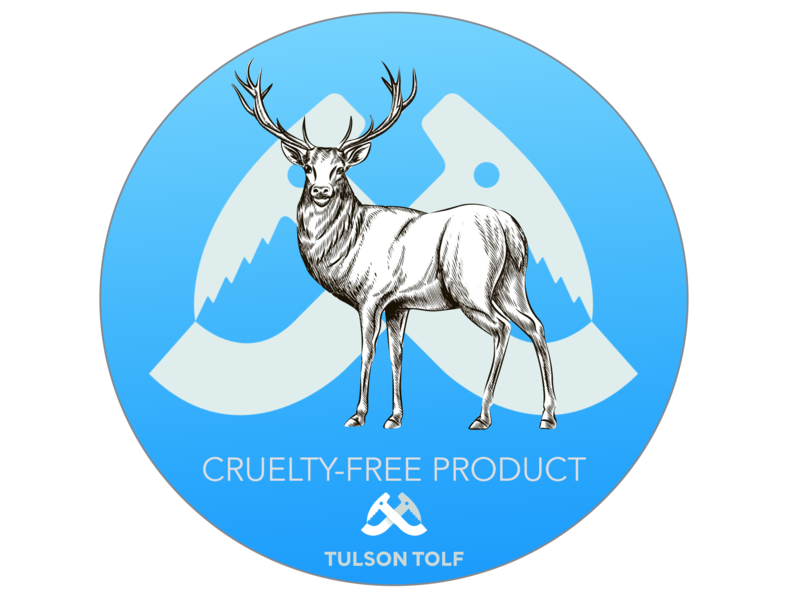 By lowering our heart rate, we maintain our body temperature in the coldest conditions.